The Commedagh Chase race took place for the first time in twenty plus years on Saturday July 27th. 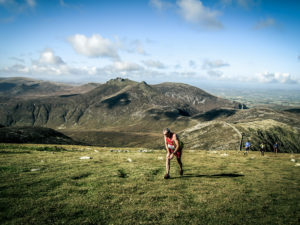 In fact it was so long since the race had been run that the elder statesmen of the mountain running community had trouble in recalling the route. It was race eight of ten in the NIMRA Grand Prix. The 13 km course followed Trassey Track from the gate at the bottom up to the Hare’s Gap. From here runners took the ridge to the top of Commedagh which included Slievenaglogh and Slieve Correy. At the top of Commedagh runners retraced their steps along the ridge over Slieve Correy and Slievenaglogh. This time however the course did not return to the Hare’s Gap but took the stile halfway down Slievenaglogh and from there it was a straight out downhill sprint to the finish at the bottom of Trassey. On a scorching hot day forty three runners lined up to take on the challenge. It was good to see a real assortment of club vests from local clubs such as Mourne Runners and Newcastle AC, to Ballymena Runners and Dundee Hawkshill Harriers. When the race started a number of groups naturally formed. Leading the way was a select bunch containing Stephen Cunningham, Neil Carty, Seamus Lynch and David McNeilly. As they progressed up the lane Ryan Stewart, a junior, broke out of the chasing pack to make his way towards the leaders. I think most people who saw the youngster, with a substantial looking back pack, make his break for the front thought that he might not last too long at that foolhardy pace, but last he did. Ryan finished fifth and is one to look out for in the future. At the front Cunningham was first to the top of Commedagh followed by McNeilly, Carty and Lynch. Stephen Cunningham who has already secured the NIMRA championship went on to make it look too easy once again finishing with a two minute lead on his nearest competitor. In the chasing group there was a lot of jousting for places with the end result being a second placing for McNeilly and a third for Seamus Lynch. In the ladies race Diane Wilson had a strong run to finish seven minutes ahead of Denise Mathers who was second and her Dromore club mate, Mary Mackin, in third. The most interesting exchange of the day took place between an elder runner and a younger runners son. The elder advised the youngster that he should look after his father as he may struggle to get up the hill to which the youngster responded “He’s better than you”; that’s you told then. 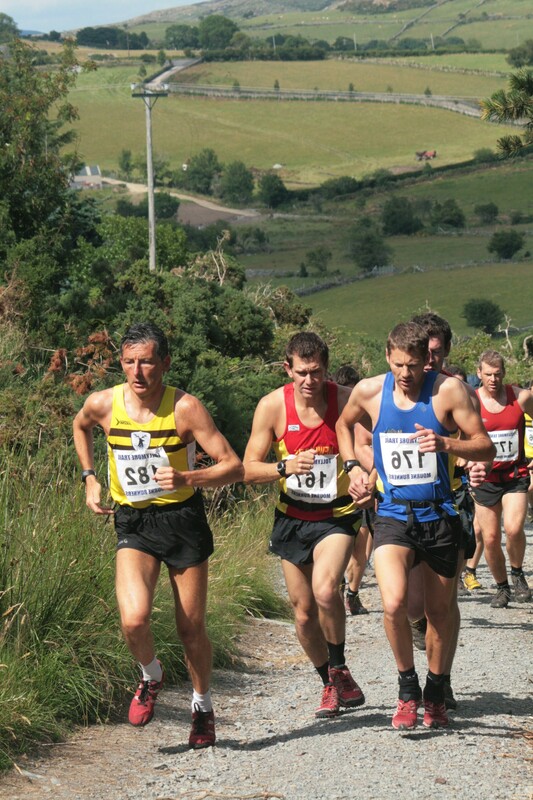 The next mountain race is the formidable Seven Sevens which takes place on Saturday August 10th. 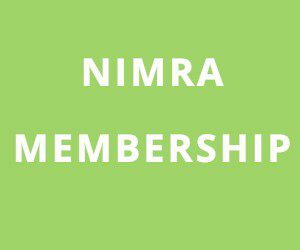 For further details see www.nimra.org.uk.